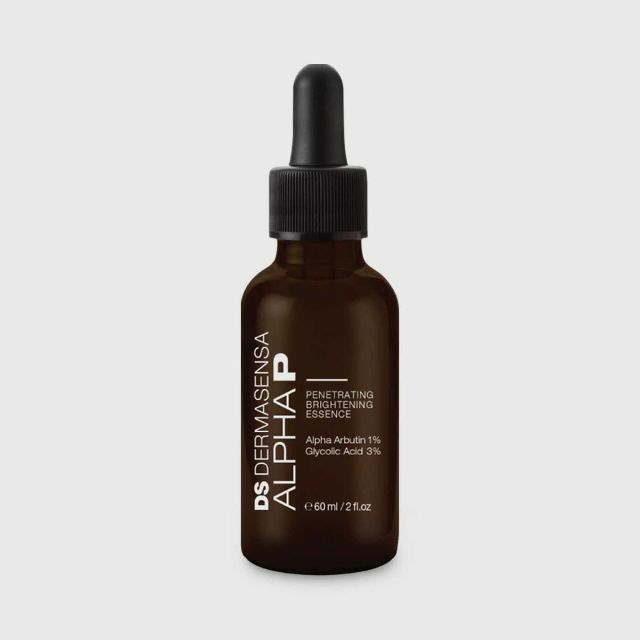 Our doctors recommend Alpha P as a safe and gentle way to brighten your skin tone on a daily basis. 95% of the skin cells in our epidermis have NO COLOR. However the other 5% are MELANOCYTES which produce most of our skin color including freckles, dark spots and dark patches. Alpha P contains a very high quality Alpha Arbutin which interferes with the melanocytes ability to produce color. 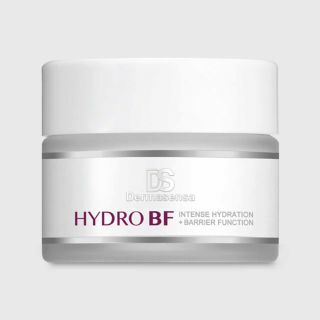 This is specially formulated by our doctors with Glycolic Acid to penetrate the skin and reach the melanocytes, greatly enhancing performance.